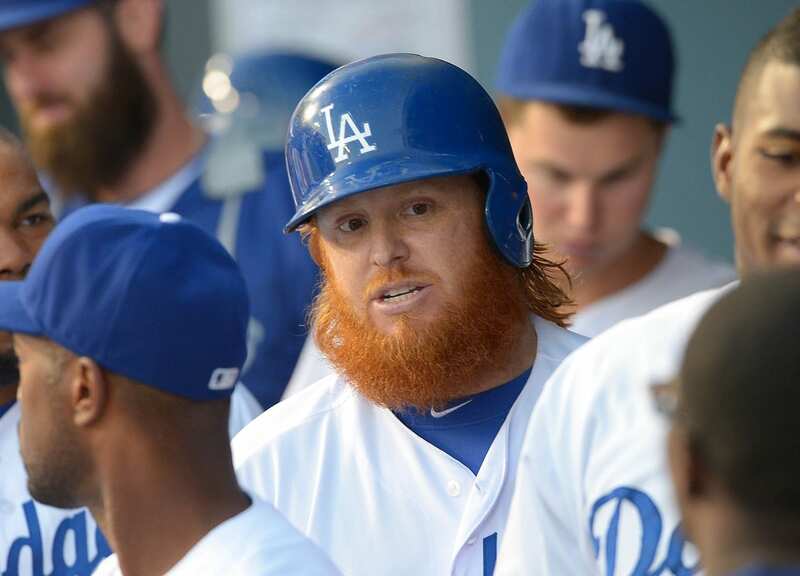 The Los Angeles Dodgers struck gold last season when Justin Turner’s Minor League contract with an invitation to Spring Training resulted in him being among the club’s best hitters. Turner carried that success over into 2015, and he supplanted Juan Uribe as the starting third baseman. However, for as much as the Dodgers committed to Turner at the hot corner, they often resisted starting him more than three consecutive games without an off day. Manager Don Mattingly explained that decision by calling it a preventative measure to protect against knee trouble that tends to hamper Turner. Though, some of that concern may be overstated, particularly when it comes to Turner playing everyday in the postseason. “Well the knee [injury] came from a foul ball off my knee this year. My right knee was what bothered me last year. I haven’t had a single problem with it all year this year,” he said. Turner brushed off the perception of having constant knee trouble, and said he accepts manager Don Mattingly’s decision on when to play him. 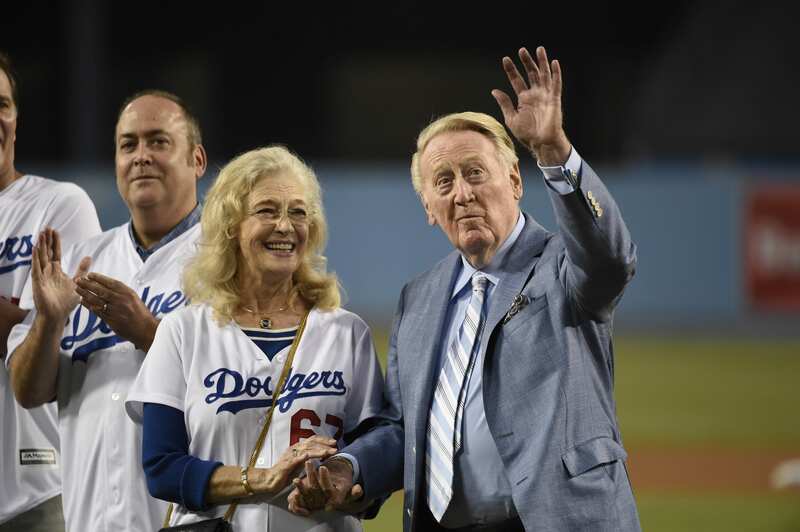 Along with battling a bone bruise, Turner suffered a MRSA scare that originate from an ingrown hair he scratched at and later became infected. Turner nonetheless appeared in a career-high 126 games, batting .294/.370/.491 with 16 home runs, 60 RBIs, and posting a .371 wOBA and 141 wRC+.